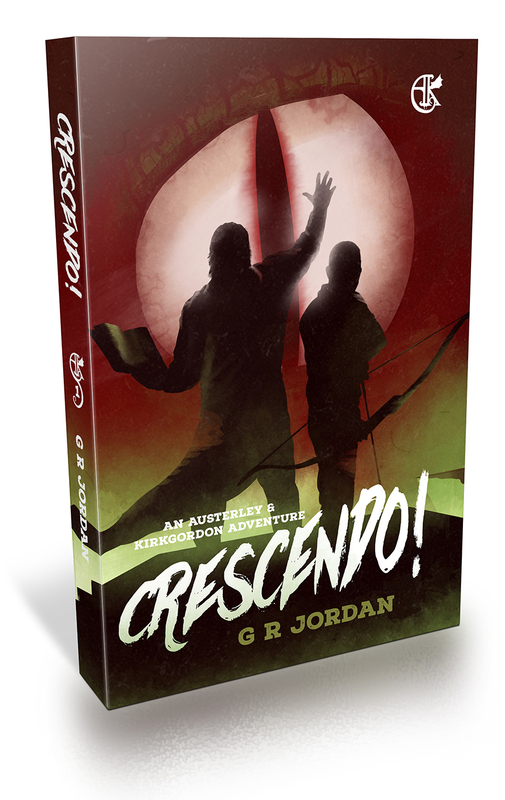 “Crescendo!”, my novel about two paranormal investigators, Austerley & Kirkgordon, racing round the world to stop a cataclysmic event, is still on track for an early October release. 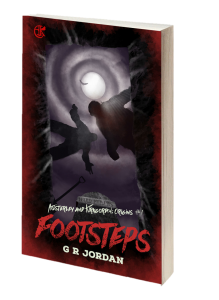 Currently I am in final editing stages and have 7 chapters of the 31 to send back to my editor for a final going over before the manuscript is complete. Watch out for a Kickstarter starting within the next week!